An award-winning collective of construction experts, builders and designers who over the past 25 years have delivered over 8000 projects on time, on budget with a top quality finish. Led by Kunle Barker one of the U.K.’s top property and construction experts and together we have a reputation as one of the best design and build companies in London. Which is why we were chosen by TV royalty Alan Titchmarsh to deliver the builds for his new ITV primetime show. Using our expertise to change the lives of deserving families across the country. We take the pain out of construction, from concept to completion. A single point of contact managing every aspect of your project. 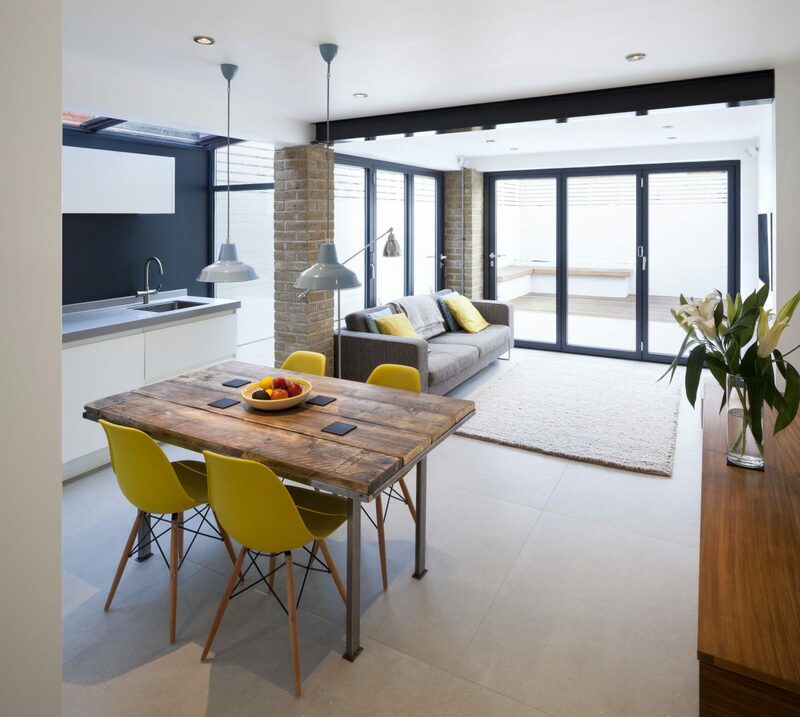 We work with our RIBA architects, designers and interiors specialist to make sure you get a home that not only looks good, but is functional, the home you deserve. We meticulously plan every aspect of your project so you know exactly when and how your home will be renovated or built. Our pricing is transparent, accurate and guaranteed. When we submit our price it is our promise to you that this is what it will cost to build your home. No surprises, no additional costs. Take comfort that you are dealing with a company that you can trust. You will be in good hands, we are a company that takes customer service seriously. 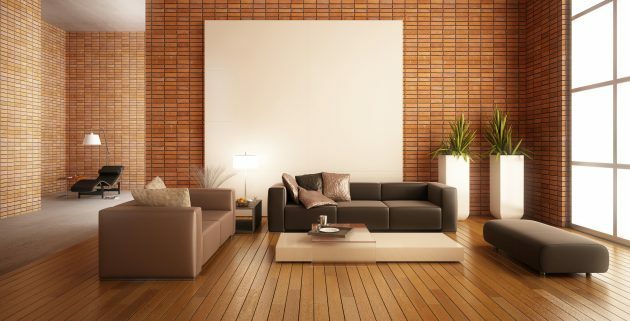 As our client, you will have full access to weekly reports detailing the progress of your home. At all times you will know where we are in terms of time, budget and quality. We are an award-winning company with one of the best reputations in London. 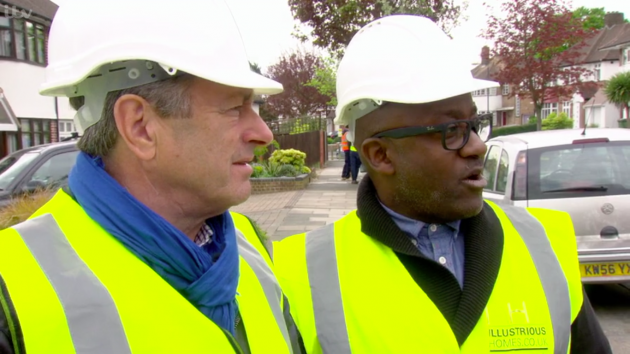 Led by property expert Kunle Barker, trusted by ITV, Alan Titchmarsh, Kevin McCloud, Ideal Home Show, and Grand Designs. So get in contact and lets work together to deliver the home of your dreams.